The PBAS tool represents the backbone of PMOD’s software environment and is mandatory for any PMOD license. It provides the infrastructure for receiving and sending images via DICOM, importing images from all relevant proprietary formats, and organizing them in a database together with any derived information. PBAS supports the viewing and processing of images to an extent far beyond common reviewing software. 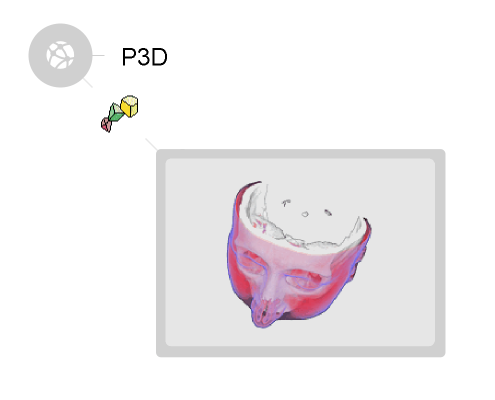 Particularly, it offers many distinctive features relevant for quantitative approaches. A strong asset is the arguably largest and most flexible volumes of interest (VOI) functionality. Furthermore, a unique set of image processing solutions is included, ranging from gray/white matter segmentation of MR images to the partial-volume correction of PET SUV values. 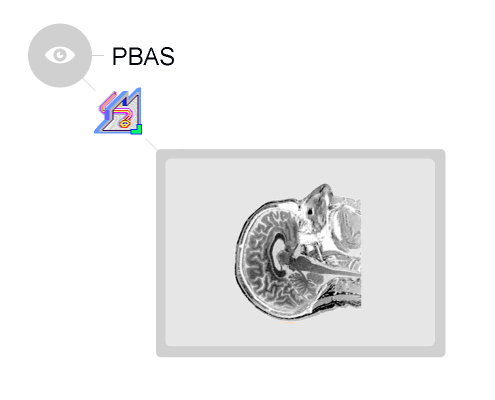 PBAS supports the viewing and processing of images to an extent far beyond common reviewing software. PBAS includes the arguably largest and most flexible set of tools for defining volumes of interest.